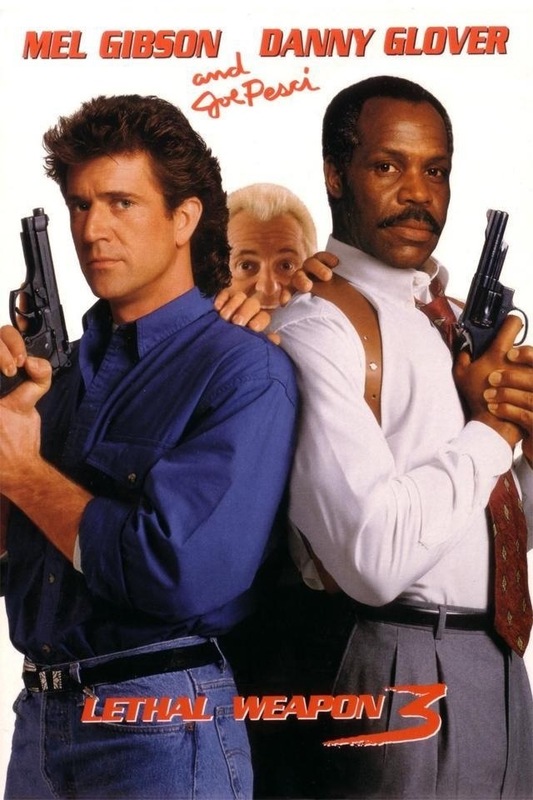 Some people consider Lethal Weapon 3 to be the weakest of the series and in some ways that might be true, but even a weaker Lethal Weapon is still a great movie and this is one hell of an action/comedy. I personally though love this film and rate it up there with the original, but I can see why some would see this as the weakest. 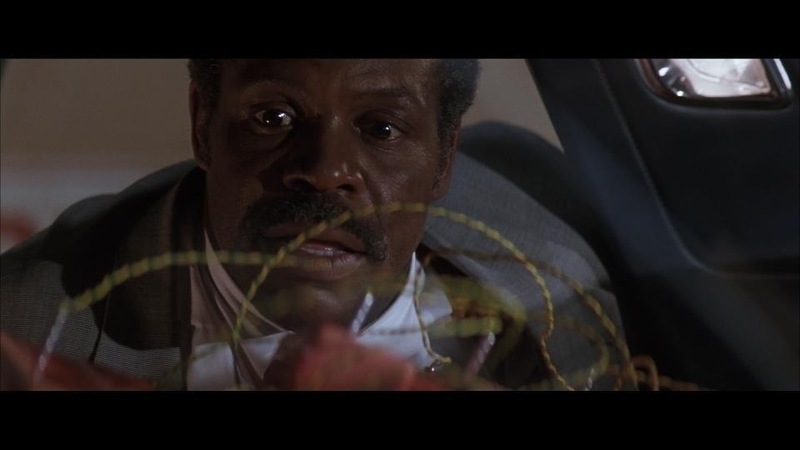 The plot might be a little light and odds are by the end you may even forget what the main bad guy has done, but this film is all about the interaction between Riggs (Gibson) and Murtaugh (Glover) as well as all the other great characters. I hate to say this because its such a cliche thing to say, but Hollywood doesn’t make them like this anymore. All we get is mindless action, zero plot and subpar characters. 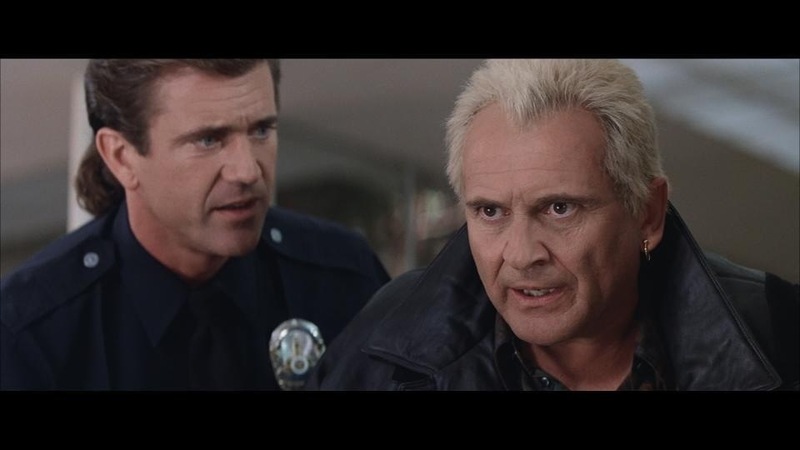 Now true Lethal Weapon 3 may not be remembered for its plot, but we get exciting action scenes and some of the best characters in any action film and even Riggs & Murtaugh continue to be developed. Former cop Jack Travis (Wilson) is an arms dealer and is putting various high power guns on the streets with bullets dubbed cop killers as they can rip through a bullet proof vest. 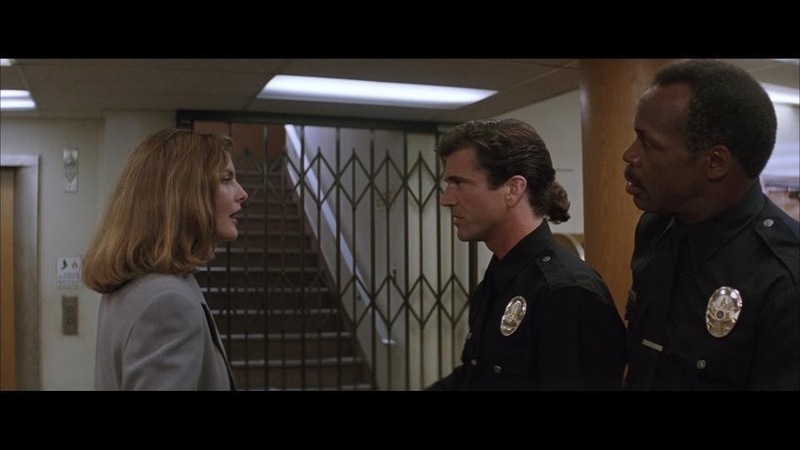 This gets Riggs and Murtaugh on the case joined by Lorna Cole (Russo) who works for Internal Affairs and is also sort of a female version of Riggs and obviously a potential love interest. 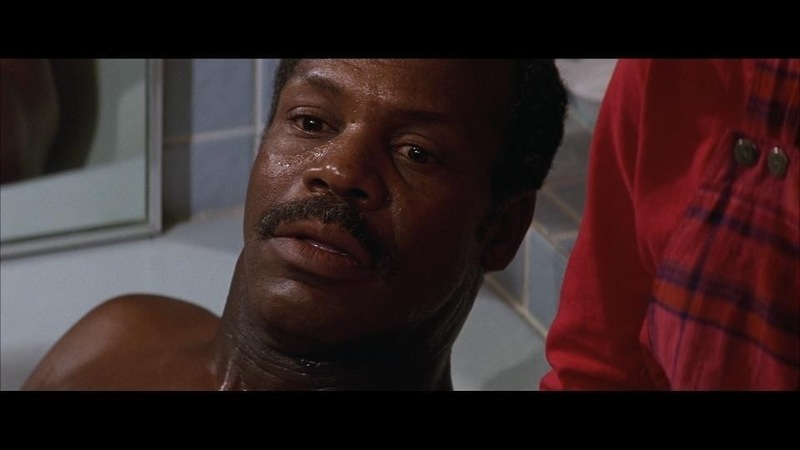 The screenplay by Jeffrey Boam & Robert Mark Kamen is excellent and while yes the plot is weak and like I said before you might even forget why Riggs and Murtaugh are after Jack Travis, but this film is all about the main characters. 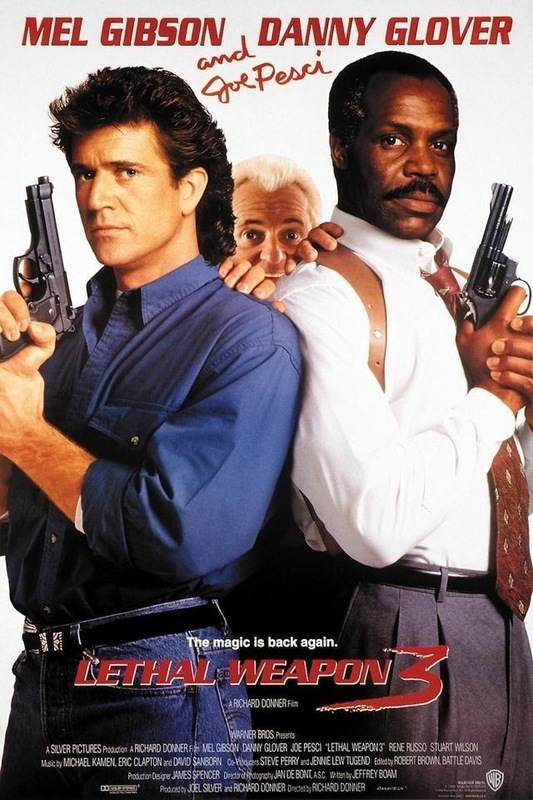 Here we are in part 3 of the series and Riggs and Murtaugh are still being developed and changing with each film. The script has some extremely funny moments as well as some great dramatic moments. Boam & Kamen write a truly amazing script that works on every level. The script is pretty much about what happens on and off the job, which makes the lack of depth with the main plot not an issue at all. Great character moments and really funny moments make this script a winner. Director Richard Donner delivers a fun, well paced and action packed film. 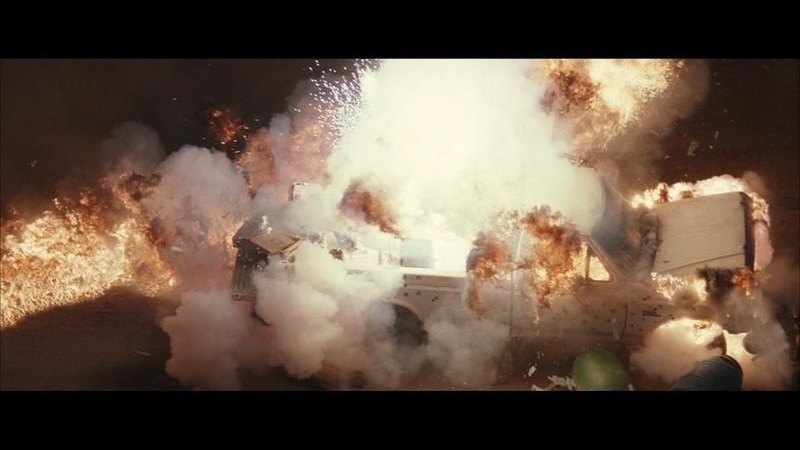 The film gets off to an explosive start (pun intended) and it never slows down. The action scenes are fun and exciting and while sure its over the top at times, but Donner makes it believable and crafts one of my all time favorite action/comedies. The cast for all the Lethal Weapon movies are great and Lethal Weapon 3 is no different; the chemistry between the cast is amazing and that’s what elevates not only this, but all the others. 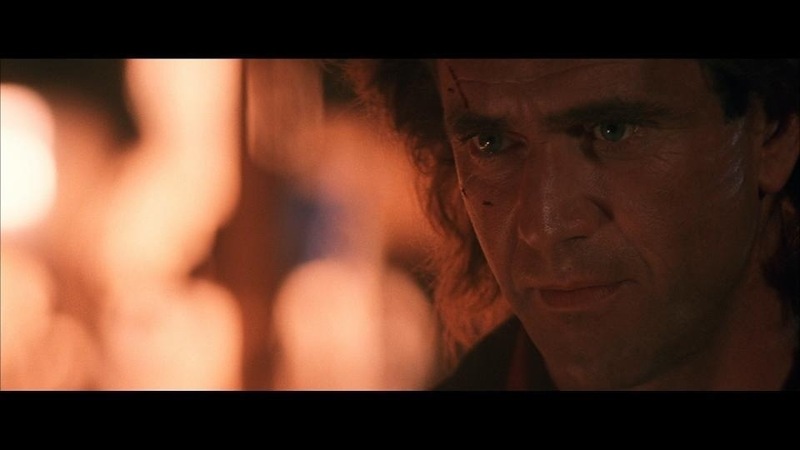 While Mel Gibson off camera has had his problems he is a terrific actor and he’s iconic as Riggs and Danny Glover gets his respect, but I also find him underrated as well and he and Gibson have some of the best chemistry between two actors I have ever seen on screen. Rene Russo was a great addition to the cast and like Danny Glover, I also find her to be an underrated actress; she’s just great here as the risk taker Lorna Cole. 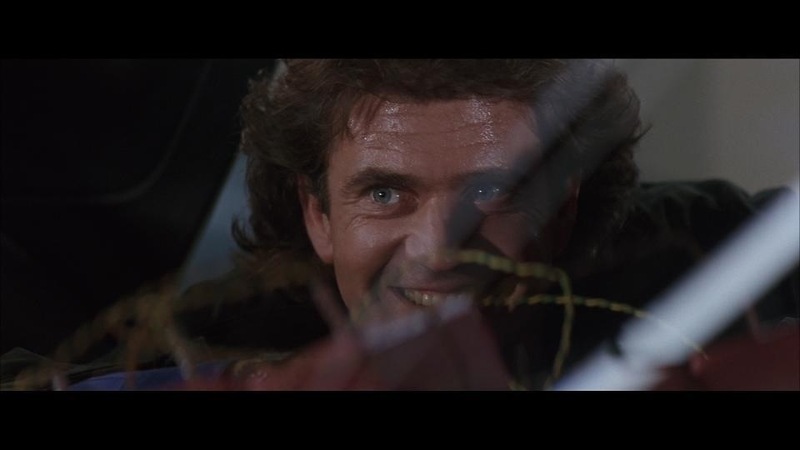 And of course there is Joe Pesci; he pretty much stole the film in Lethal Weapon 2 and does it again here with some truly laugh out loud moments.